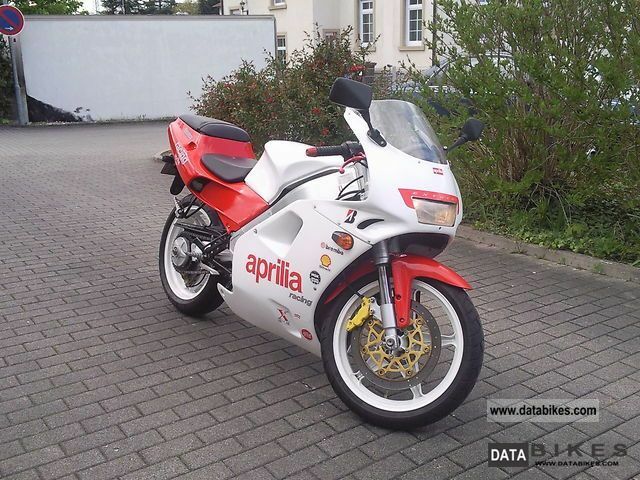 Offered a rare Aprilia AF1 125 Sport Pro esd with new Giannelli. Running smoothly and reliably, vehicle garage with smaller age-related visual defects that interfere with the general picture is not. 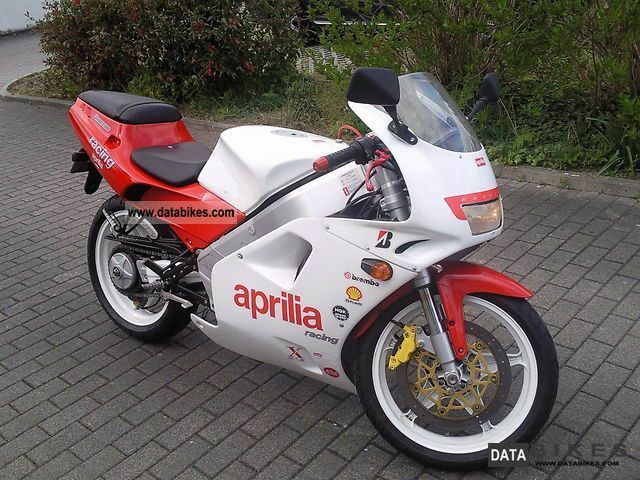 At about 16000km of cylinders and pistons were replaced by the previous owner. 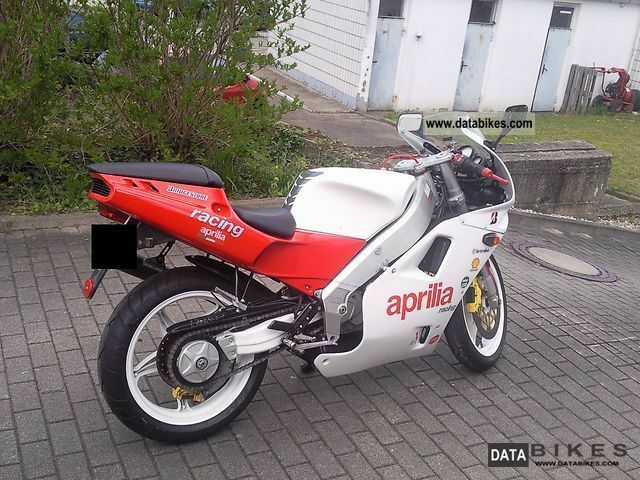 the vehicle is throttled to be entered into the open power of 32hp, throttle can be given.